Ruling Awami League (AL) has distributed a total of 5,561 nomination forms for the upcoming fifth Upazila Council elections. 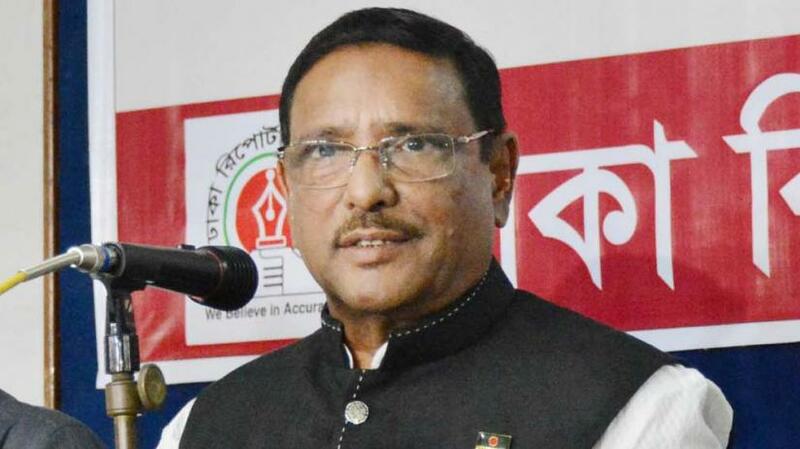 “As many as 2,076 aspirants collected nomination papers for chairman post while another 3,445 for vice-chairman post to contest the polls,” AL General Secretary Obaidul Quader said at a media briefing at the party president Sheikh Hasina’s 's political office in Dhanmondi on Friday (Feb 8). Election to the Upazila Council will be held in multiple phases with voting for first phase is set for Mar 10. The Kazi Rakibuddin Ahmed-led Commission administered the last Upazila elections in six phases between February and May in 2014 after the 10th national election on Jan 5 that year.